In case, a wife obtains an order of maintenance passed in the proceedings filed under Section 125 of CrPC is to be followed, and another order passed in the proceedings filed under the Domestic Violence Act, which of the either is to be followed by the husband or whether he should follow both. The Supreme Court has issued notice in special leave petitions filed by a husband against Bombay High Court order which ordered that he should follow both orders. In the instant case, on a petition filed by the wife, for maintenance under Section 125 of CrPC, the husband was directed to pay maintenance of Rs. 10,000/- per month to wife and minor daughter. In an interim application seeking maintenance filed by wife in proceedings under the Domestic Violence Act, the husband was directed to pay an amount of Rs. 8,000/- per month to the wife and Rs. 5,000/- per month to the daughter. The Bombay High Court, while it was approached by the husband, said both the proceedings being independent, both the orders will stand independently and, hence, husband will have to pay not only the maintenance awarded under the Domestic Violence Act, which was of an interim nature and taking into consideration maintenance only, the wife was awarded the maintenance under Section 125 of CrPC only from the date of the order. It has to be held that this order under Section 125 of CrPC stands independently and in addition to the maintenance awarded under the Domestic Violence Act, the court had held. 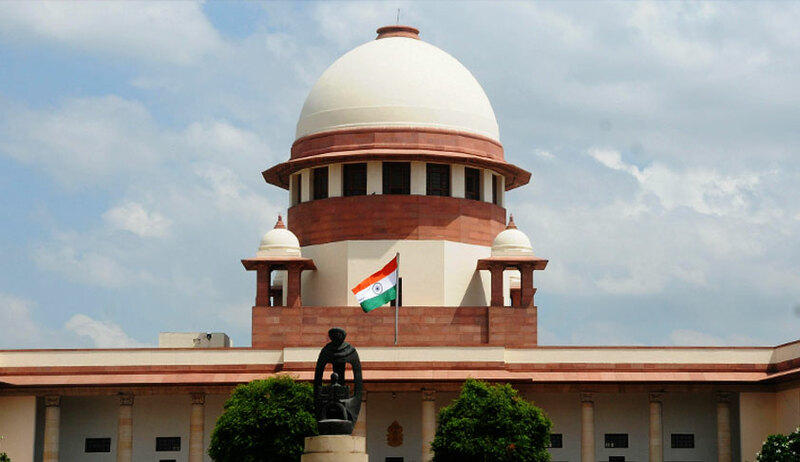 Now the husband approached the apex court to clear his confusion and the bench comprising Justice SA Bobde and Justice L Nageswara Rao has stayed operation of the high court order. However, it asked the husband to continue to pay maintenance under the Domestic Violence Act.